With KATANA… ‘Tonight Everything Goes’. The second edition of ‘Stasera tutto è possibile’ – italian TV show – is on air, and it’s already a success, thanks to the pace of the show, the funny skill tests, and the gags in the ’tilted room’. 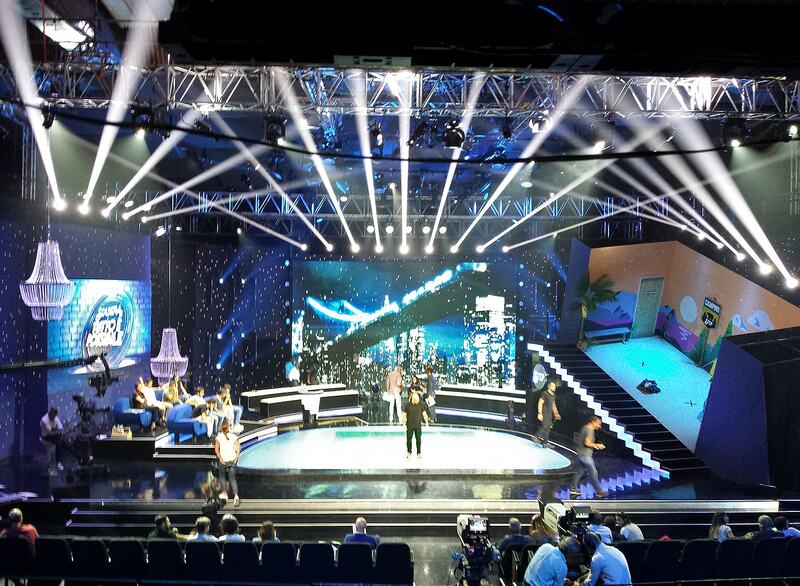 The show is broadcast by Rai TV Studios in Naples and produced by Endemol Shine Italy, based on the international format ‘Anything goes’. With ‘Stasera tutto è possibile’, the new KATANA by DTS made its debut in RAI’s. KATANA is the most advanced LED bar designed for the entertainment market, capable to project an extra-bright blade of light that cuts through any show. 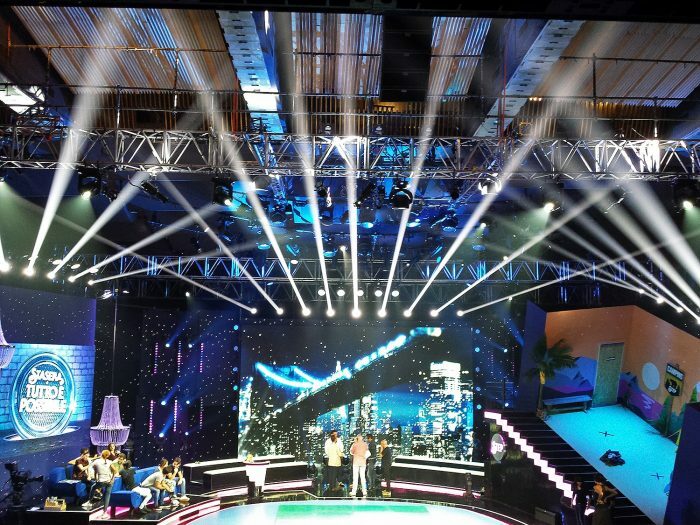 Besides the KATANA, the lighting system – installed by the rental company EMMEDUE directed by Attilio Ruggiero – includes many other DTS moving heads: EVO, RAPTOR, NRG 1201, NRG 801 and WONDER, already stars of the previous edition of the show. Sandro Carotenuto has been confirmed Director of Photography for the second year.